The Silver Award is for young people aged 15 years and older and as such fits in very well with the Senior Scout Programme. 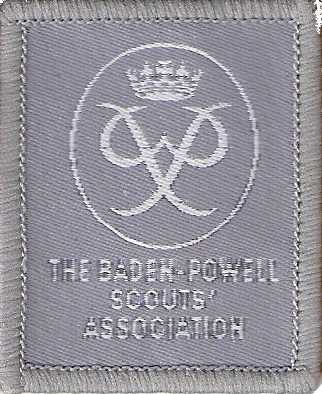 It would normally take a participant between 12 and 18 months to complete the Silver Award. Below is a outline of the Silver Award requirements and the Senior Scout badges that fulfill them, you can find more ideas on The Award website. Help out with either the Wolf Cubs or Beavers for the required time period. During this time you should make a diary so that the Assessor can see what you have been doing. As well as passing one of the above badges, achievement must be measured by regular participation and inprovement in personal performance over the required period of time. Participation should be undertaken in accordance with any governing body safety reqirements, and where possible through clubs or organisations affiliated to them. As well as assing one of the above badges, the Scout must follow the chosen activity and show progression and sustained interest over the required time period, leading to a deeper knowledge of the subjectand the attainment of an increased degree of skill. At least one practice hike to be undertaken prior to completing the Hiker badge.